Steve O’Dwyer is not an easy man to pin down. After a few weeks of playing telephone tennis with the man known affectionately as the Hairy Beast, I was beginning to lose hope that I’d ever get an interview with him. This would be a shame – the vaguely enigmatic, scruffy-round-the-edges millionaire is arguably one of the best in the game at the moment, and I was keen to talk to him. Fortunately, my fears were unfounded, and a few days later, I was awoken by the buzzing of a Skype message. It was Steve – he’d just got back from a night out, and was ready to chat if I was. As O’Dwyer dryly acknowledges, it’s probably lucky that he wasn’t the one getting the rounds in – Atlantis has a reputation for being abysmally expensive, and even a simple salad can set you back upwards of $20. Having said that, the amount of cash you have to shell out for a colourful Tiki cocktail, even a really overpriced one, pales into insignificance next to some of the PCA’s more costly tournament buy-ins. Steve had already played the $100,000 buy-in Super High Roller event, but failed to find any luck; this night’s drinking session was off the back of a rather cheaper side event. Fruity anecdotes aside, nowadays O’Dwyer has amassed over $5.4m in live tournament winnings and probably been at more EPT final tables than you’ve had hot dinners – but he wasn’t always the seasoned pro that you see today. 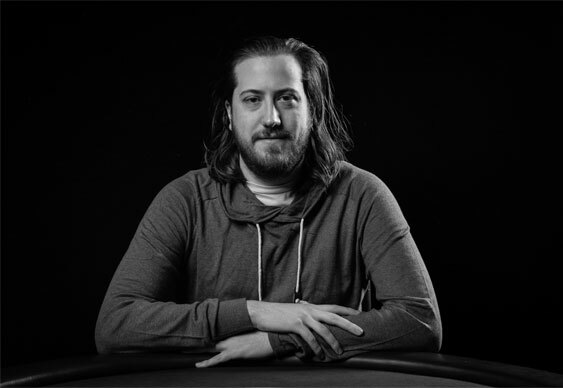 The story of his first brush with poker is similar to that of many other long-time pros, having been initially introduced to the game when he saw ESPN coverage of Chris Moneymaker spectacularly winning the World Series of Poker Main Event in 2003. He and his roommates soon began regularly watching poker shows on television, and before long they had set up a weekly $5 buy-in home game that Steve frequently excelled at. His interest soon outstripped that of his friends, most of whom weren’t interested in poker beyond its function as a social activity. He began scouring the internet in attempts to learn more. “I started to want to play more often than once a week, and around 2004 I saw a messageboard post about a new website were was looking for beta testers for their poker software,” he recalls. The name of the website? Full Tilt Poker. Each of these players have since racked up millions in live tournament cashes. 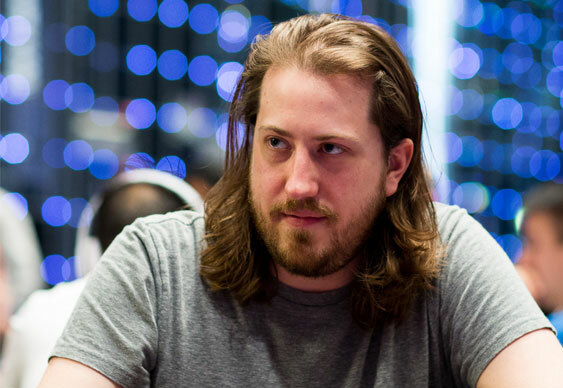 Flourishing within this fateful network, O’Dwyer soon began to slowly grow his bankroll, recording his first live cash at the PokerStars Caribbean Adventure seven years ago in 2007. After that, the cashes started coming thick and fast. 2009 saw O’Dwyer bank over $300k after final-tabling events at both the WSOP and the WPT, and a steady stream of wins continued to follow. He travelled back to North Carolina, resolving to take a day or two off to recover from the disappointment before getting back to the grind online. But what he hadn’t reckoned on was an event that would drastically change the lives of countless poker players forever. Two days after his return, it was Black Friday. During this stint, it might have been easy for O’Dwyer to lose hope. But he didn’t give up. He played live whenever he could, and by the beginning of 2012 his Irish passport was finally approved. “At that point I just started running really hot,” he says with a smile in his voice. You can say that again. From an observer’s perspective, he was on a tear – September 2011 saw him bink his biggest ever cash of $726k when he chopped UKIPT London heads-up with Benny Spindler, and from then on the wins just wouldn’t stop coming. He scooped massive scores in EPT, WPT and WSOPE events. Everywhere you looked, Steve O’Dwyer would be on a final table. It wasn’t until May 2013 that he encountered what was possibly the biggest moment of his career, when he made the final table of the EPT Grand Final in Monte Carlo. Running this deep was nothing unusual to O’Dwyer at this point, but this wasn’t just any final table. The line-up was almost completely made up of some of the most successful and decorated pros in the world, including Daniel Negreanu, Jake Cody, Johnny Lodden and Jason Mercier. It was possibly the toughest final table ever seen at an EPT event, and people looked on in awe. 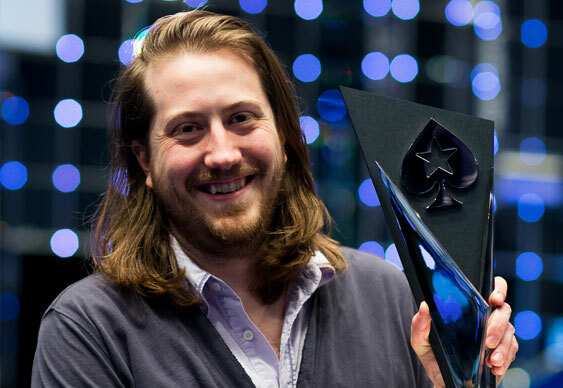 This didn’t stop O’Dwyer, however, and after dispatching Andrew Pantling heads-up in a dramatic hand where he hit quads on the river, he collected a staggering $1,604,972 and his first EPT trophy. Steve may be treading entirely new territory now he’s in the gleam of the media spotlight, but it’s almost certain that the future will remain bright for him. Curious about his recipe for success? From what I gather, it simply comes down hard work, humility and above all the support of friends – in the best of times, but especially in the worst of times.